You play as Dart and the beginning of the game is action packed, you spend the first few minutes watching his hometown get destroyed! Not only that you actually jump into a battle, which is turn based. To attack you need to press the x or o button whichever appears in the center of the screen to pull of combos, the more you do the harder it gets and is the most unique rpg i have ever played because no other game used this system. The games today dont count because they are actual battles so its still unique. At a certain point you can morph into dragoons and use magic attacks as well. Money is hard to get in this game so you will find yourself in one place battleing and training alot. This game comes with 4 long discs. So if you like long games then this is for you! Possibly the best RPG nobody ever played. This is what Sony developed to really get into the RPG market. It was released at the end of the consoles life cycle and didn't really get much publicity. Nevertheless, people who played this game have a special part in their hearts for it(well most of them anyway). Time to get down to business. In terms of graphics. It delivers some of the best on the system and really is impressive. And well the sound goes hand in hand with it really. Sure it may feel a bit generic in the beginning but stick with it! You'll absolutely love this game if you are in to that whole RPG genre. Definitly worth picking up. A reasonable 4/5. It sometimes tries to be to serious and I just dont know, It doesnt really work for me. Just my opinion. 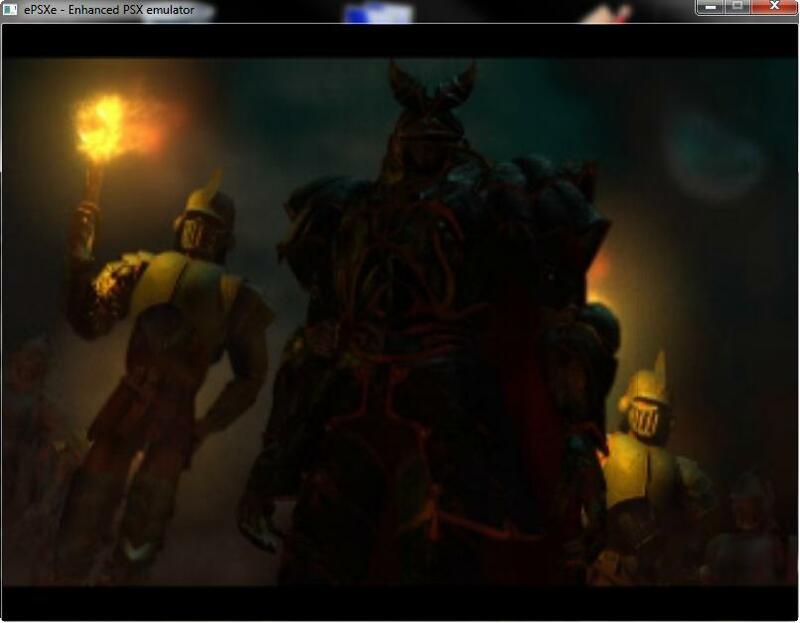 A powerful, story-driven RPG featuring gorgeous graphics and intense action. The tale of a young warrior on a quest to save his childhood friend from the forces of evil. The story heats up as new adventurers join our heros and try to unlock the mysteries of an ancient race of god-like magical beings. 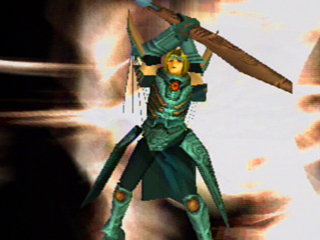 Using the power of the Dragoon Spirits, the young adventurers must defeat colossal foes at every turn, and eventually save the world from total destruction. 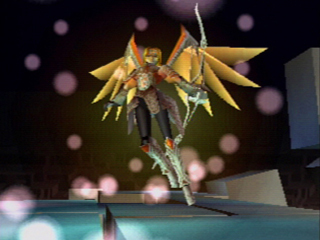 Legend of Dragoon is one of those love or hate kind of games where the players would either hate or love the game. 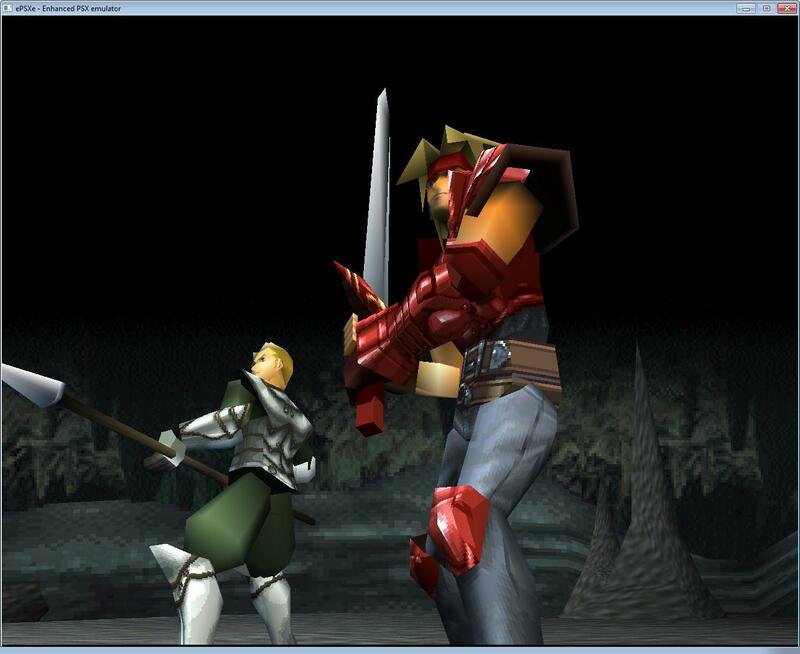 Legend of Dragoon came at a time when there were literally tons of JRPG's on the playstation coming out and most magazines at the time touted it as being a cookie cutter RPG following behind FF7's footsteps. I played this game quite a bit back in the day up to a certain point before my mom chased me out of the house for playing too much. Replaying it now, I could kinda see why it was called cookie cutter by videogame magazines back in the day; the story is a generic "save the world" story, it is turn based, the lead character has a love interest/childhood friend, it has pre-rendered backgrounds with 3d character models and everything else JRPGish back in the day. 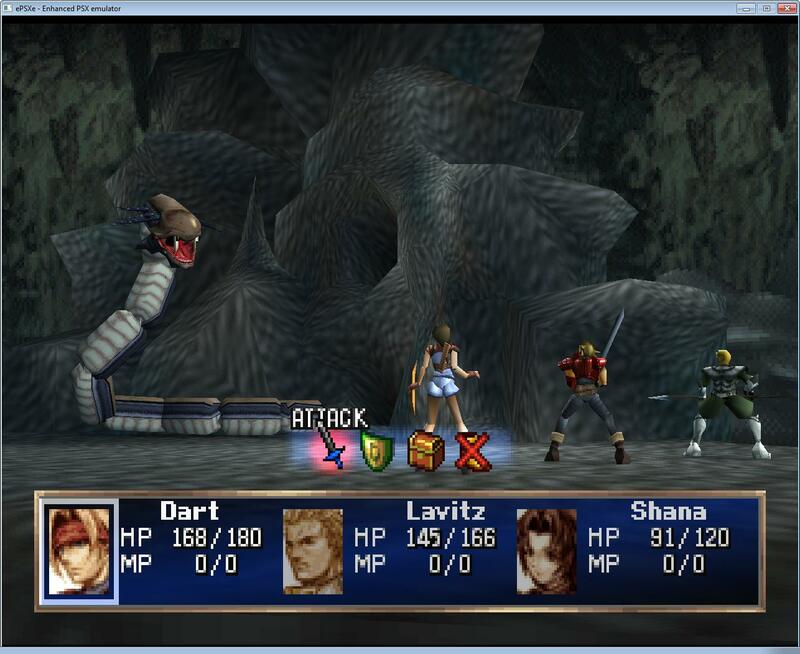 It has a few things going for it though and one of these is the battle system. 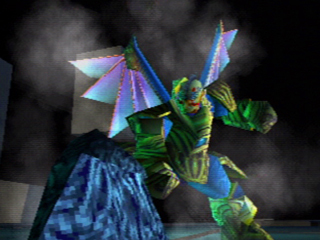 It adds a type of button prompt on screen where if the player successfully press the x key at the right time, the damage is increased via the addition system. This system might be one of the more refreshing takes on turn based combat in a JRPG and ensures that players never get bored of it. One other thing is that defending in this game also heals some HP so it is a more usable options in battle unlike in most JRPGs. Legend of Dragoon has it's strengths and admitted deficiencies but one thing to say about it is that it has a high production value and a well made game for those itching for a JRPG fix. 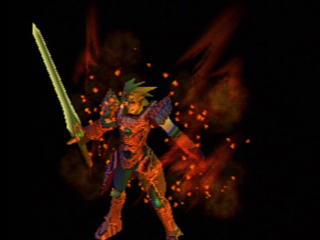 The Legend of Dragoon is an epic RPG easily on the level of some of the best rpg games such as Final Fantasy 7 and 9. The battles feature a unique "Addition" system which allows you to enhance your basic attack damage through the use of well timed button presses, keeping the battles engaging even against weaker opponents. The story and cutscenes are top quality, the music is beautiful, and the game being 4 discs long will keep you busy for endless hours. I highly recommend this game to anyone who loves RPG's, it is an amazing title and it is a shame that there has yet to be a sequel or remake of this awesome classic. Now you can add videos, screenshots, or other images (cover scans, disc scans, etc.) 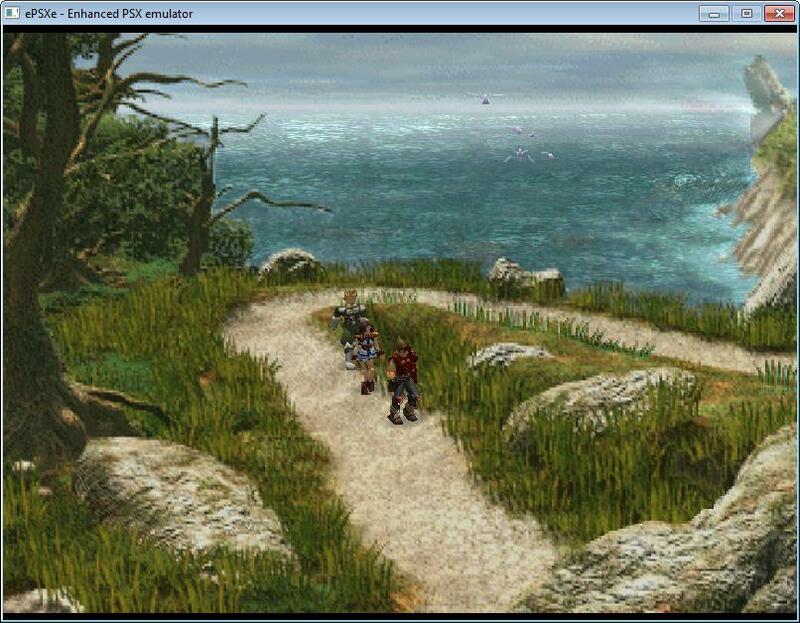 for Legend of Dragoon, The (iso)[Disc1of4] to Emuparadise. Do it now!